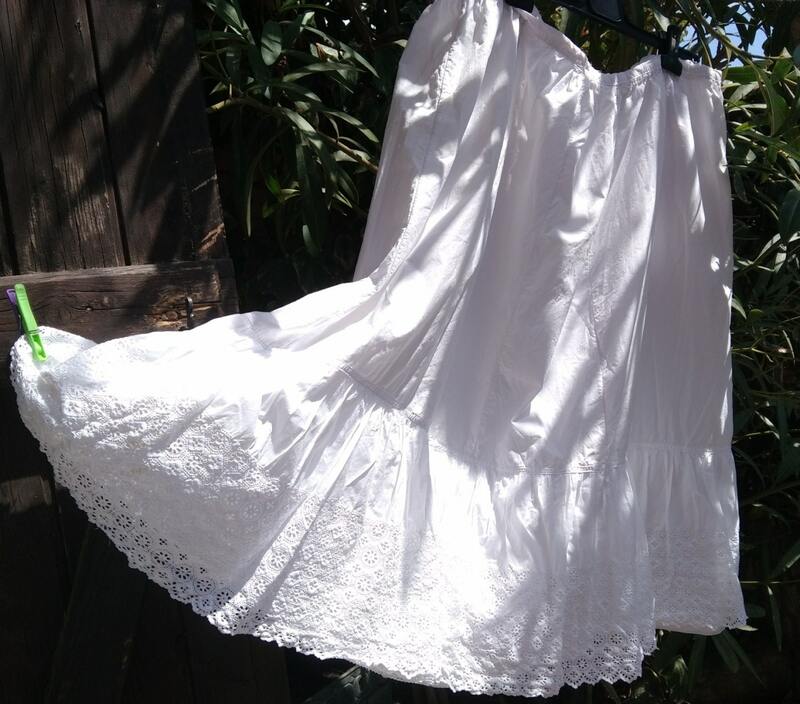 Long and wide cotton petticoat . 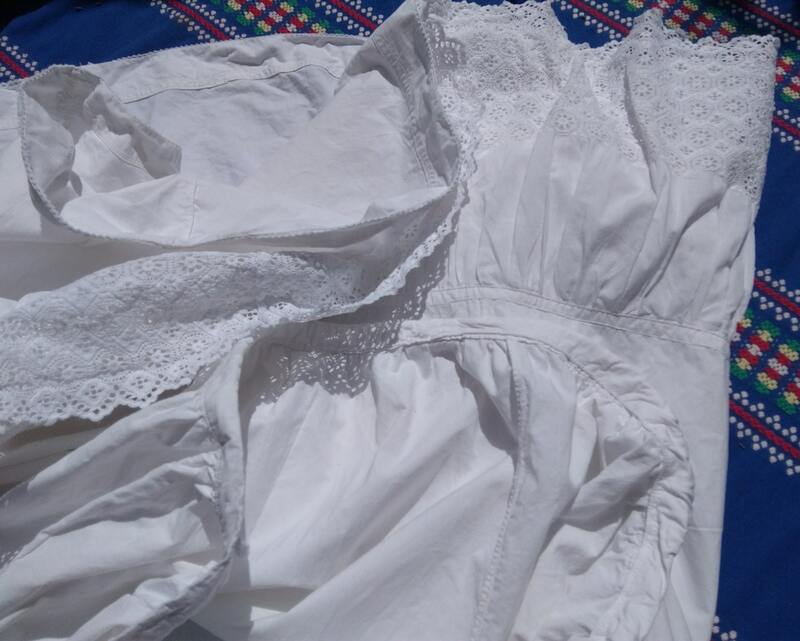 Antique 1800's French handmade under skirt . 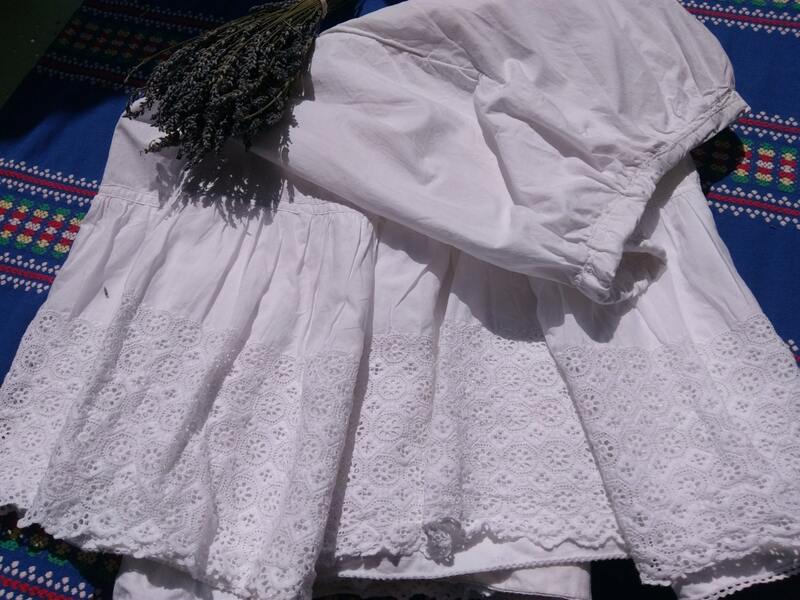 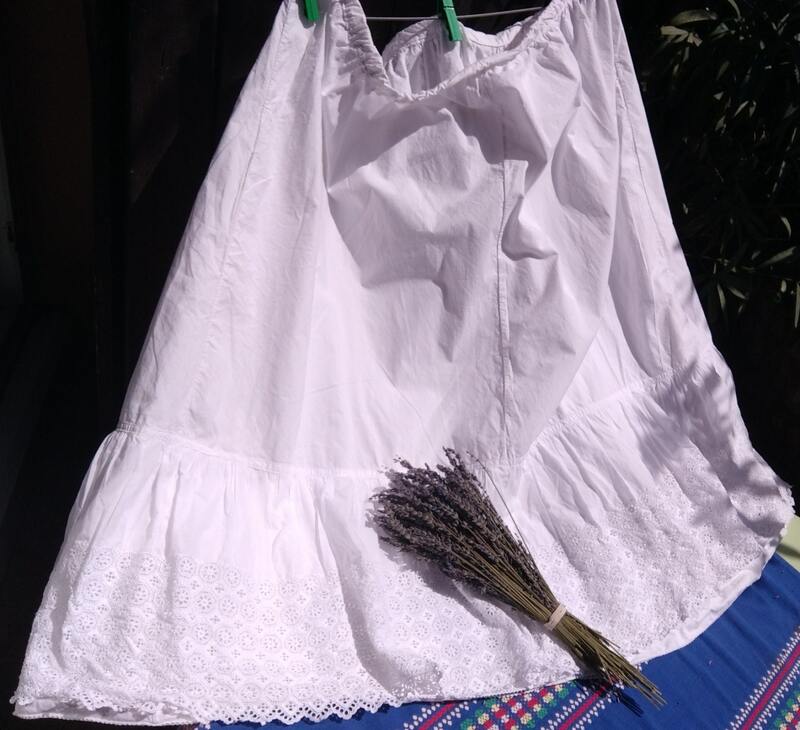 Gorgeous made of white cotton lined with eyelet lace tier. 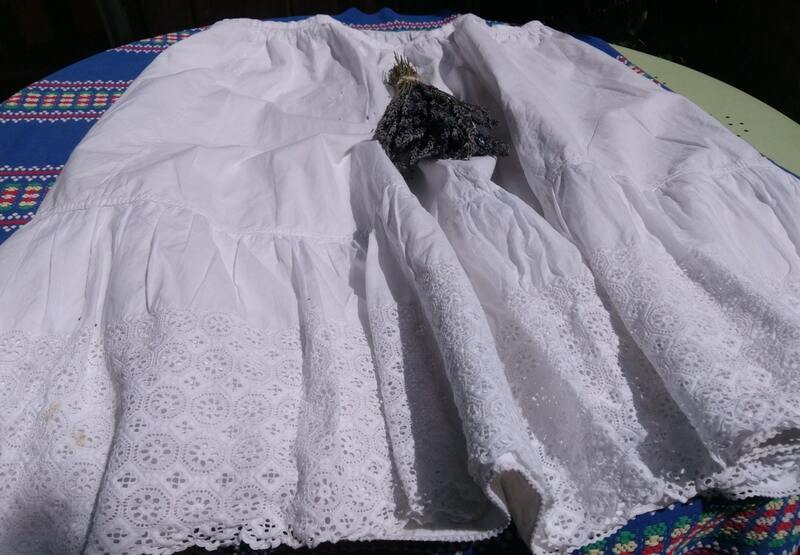 Gorgeous handmade Victorian petticoat skirt to wear for costume or to keep as collectible or to wear for wedding.